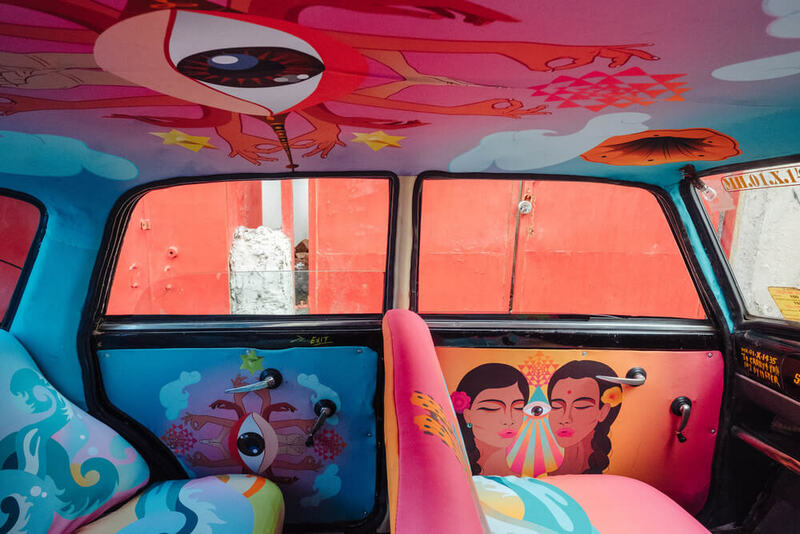 If you are getting into the local taxicab, there is nothing much better to look inside the taxi expect out of the window. 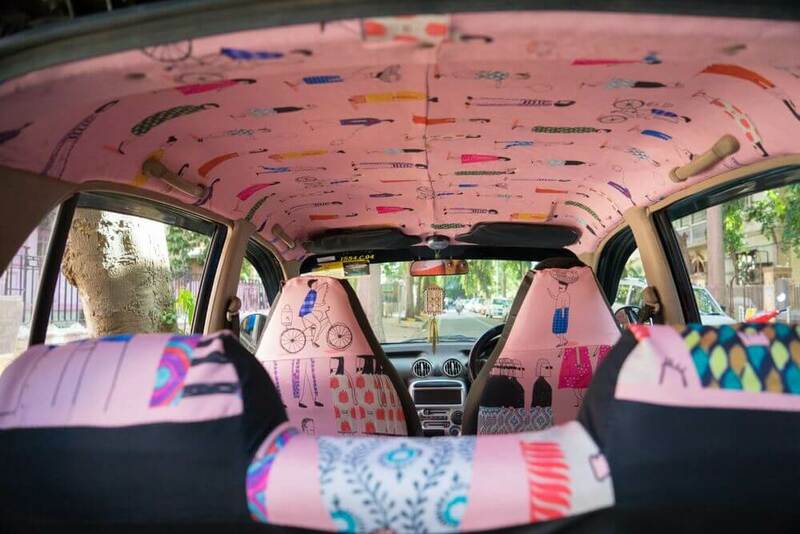 An Indian based start-up company called Taxi fabric that asks Mumbai designers to create fabric designs for the interior of taxicabs. 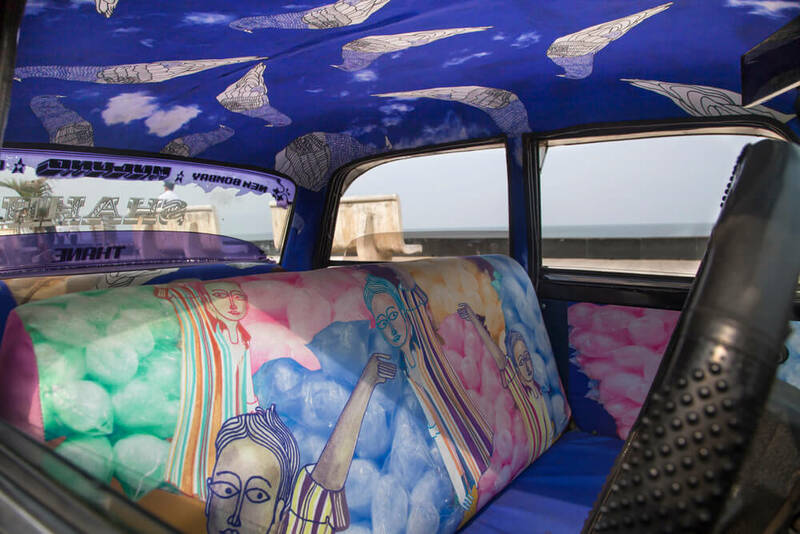 Sanket Avlani is a professional graphic designer and the founder of Taxi fabric who runs the project with the help of project manager Mahak Malik and writers Nathalie Gordon and Girish Narayandass. 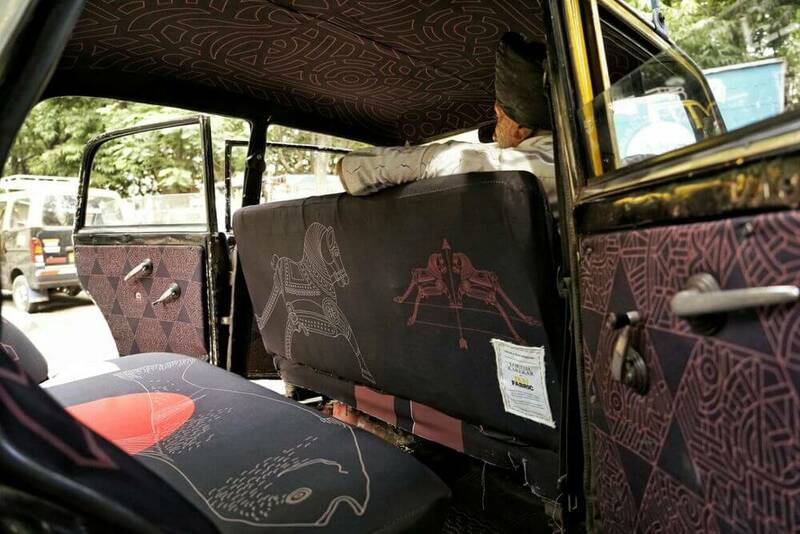 Avlani says, fabric designs for taxi interior is aimed to deliver design as a profession in a culture that often takes an impact of art. Mumbai is the most populous city in India which has more than 20 million people with 50,000 taxicabs, where taxi is the most convenient mode of transportation for Mumbaians. 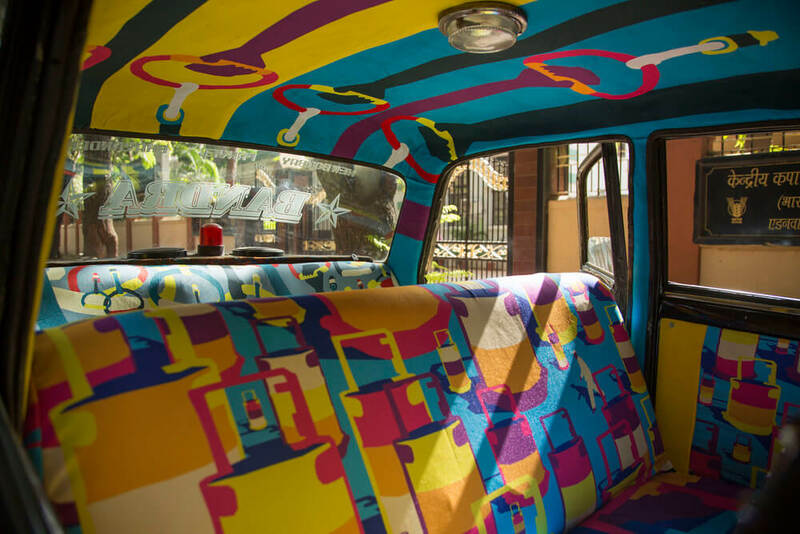 In Mumbai, taxis are regulated by the Government and taxi unions however, a number of taxis are rented by individuals. 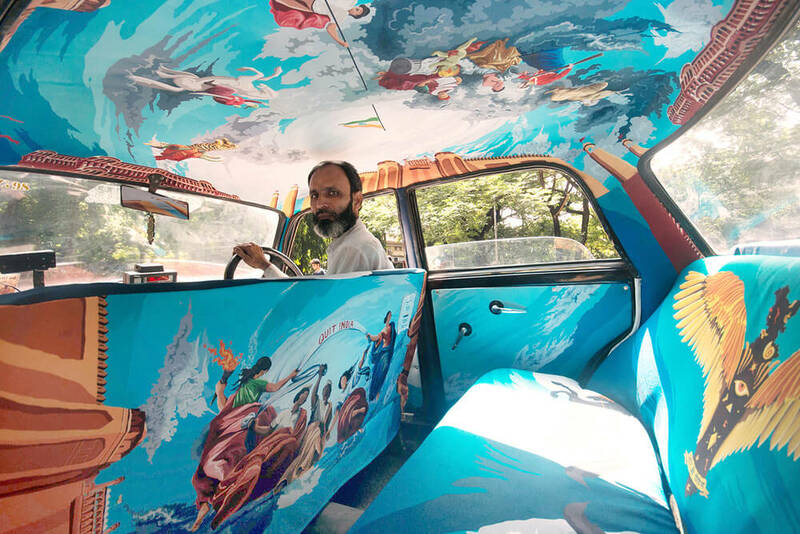 Everyday cabbies are trying to stand out from the competition, which usually turns them to decorate their car’s interior with rosary and trinkets. 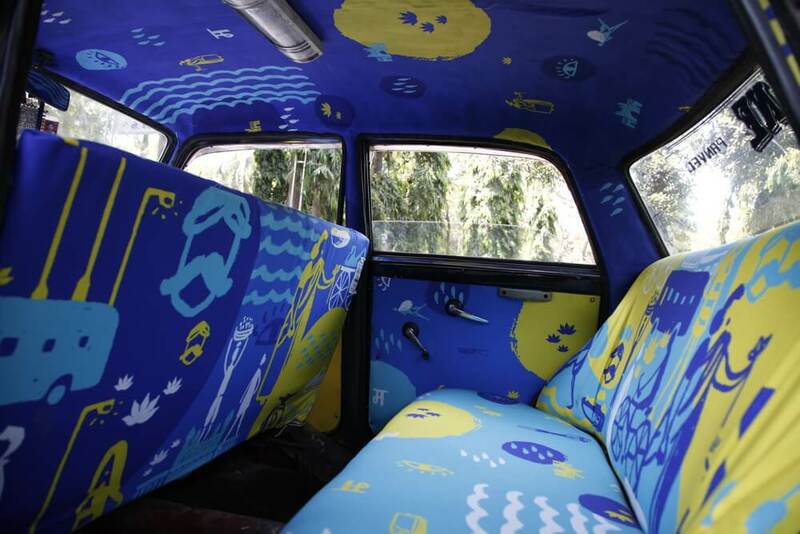 Alvani says, beautifying the cab’s interiors with bold, colorful patterns not only adds character, it will also make the taxi recognizable to the customers. Color Color Which Color Do you want?